In the upper-left corner, click Milestones. Select the milestone you wish to see more information about. 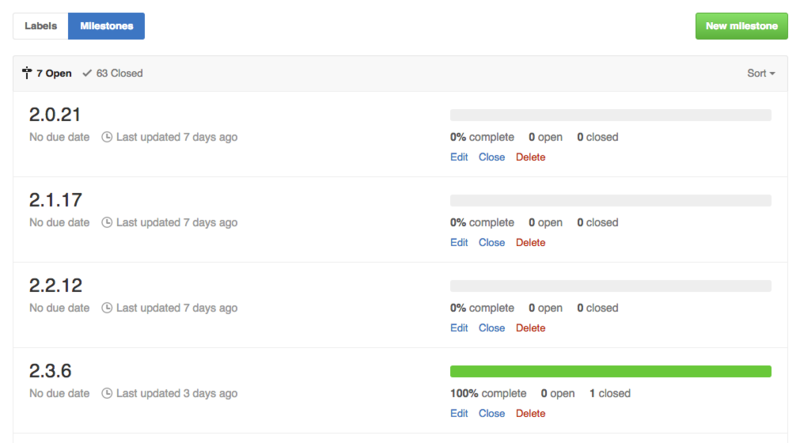 To better manage your project, you can prioritize issues or pull requests within a milestone. For more information, see "About milestones."